How often were we told this by our parents growing up, with the hope that we’d end up eating more fruit? While the original proverb was eat an apple on going to bed, and you’ll keep the doctor from earning his bread – the logic is still the same. Aside from being low in calories, apples are also rich in fiber, vitamin C, vitamin K, and vitamin A. They also contain potassium and polyphenols – micronutrients rich in antioxidants. Eating an apple a day can provide a lot of health benefits; enough to possibly keep the doctor away. 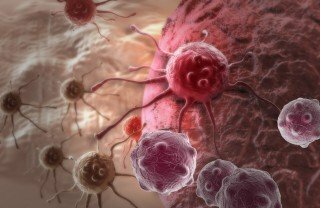 As we recently celebrated World Cancer Day, it is important to analyze preventative measures. With regards to lowering the risk of cancer through dietary means, there is a consensus that dietary fiber can help to do so (1). 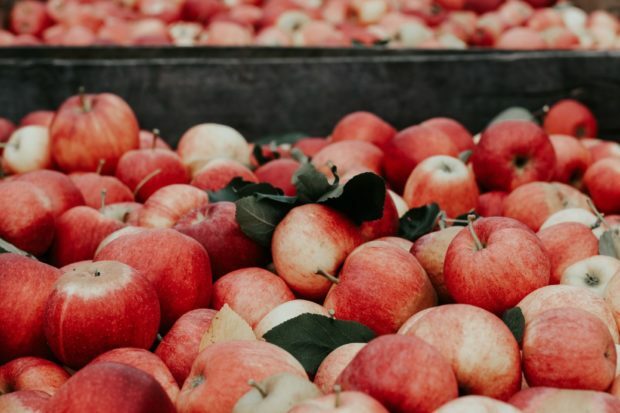 Aside from their high-fiber content, a study from Cornell University revealed that the compounds found in an apple peel could kill off cancer cells. If you’re looking to maintain bone health as you venture into menopause, you’ll need to increase your intake of apples. Aside from the menstrual changes that occur, post-menopausal women also need to be concerned about their bone health as menopause increases the risk for osteoporosis. 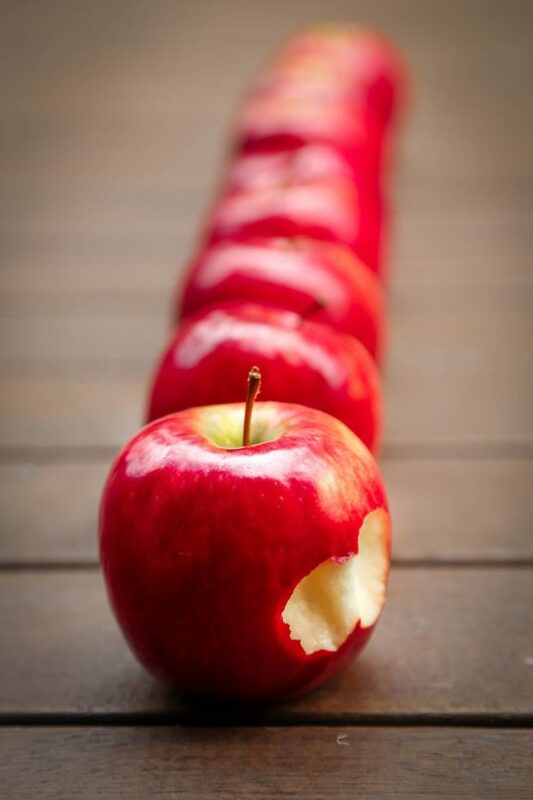 According to one study, the flavonoids found in apples can help to prevent osteoporosis by increasing bone density. Protecting your mind against cognitive decline could be achieved by simply eating more apples. As neurodegenerative disorders such as Alzheimer’s and Parkinson’s are caused by the effects of free radicals, it is important to protect the brain against oxidative stress and it seems that apple juice just might do that. According to studies, apple juice helps to maintain memory as well as prevent mental decline (2,3). As we’ve mentioned, apples are high-fiber foods which means they can help support digestive health. Adequate levels of fiber in the body can prevent constipation, diarrhea as well as keep your bowel movements regular. If you’re looking to breathe a little easier, you might just need to eat an apple. According to a large study published in the journal Advances in Nutrition, individuals who ate the most apples faced a lower risk of asthma. As mentioned, apples are high-fiber foods and this helps to support both digestive health and cardiovascular health. 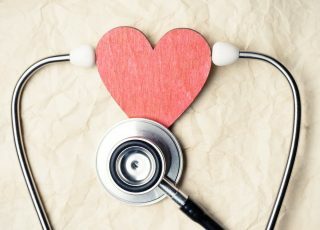 The fiber found in apples – soluble fiber – protects heart health by helping to lower bad cholesterol levels, which we know is a precursor to heart disease (4). If you want to lower your risk for developing type 2 diabetes by 28%, eating apples will do just that (5). The soluble fiber content in apples helps to maintain blood glucose levels. This is fantastic news as raised levels are the biggest risk factors for diabetes. Fiber can also leave one satiated after a meal. Being high in fiber, apples can leave you feeling fuller for longer. This can then prevent you from eating too much in one day, which then translates to better weight management. In fact, a study published in the journal Nutrition revealed how eating apples actually increases your chances of losing weight. If you’re looking to incorporate more fruit into your diet, apples would be the perfect place to start. Don’t shy away from enjoying the fruit with its skin – just be sure that you purchase organic apples as they will be free of pesticides. You can add apple slices to your morning yogurt, or enjoy it later in the day as a filling snack. If you’d like more apple-based recipes, click here. 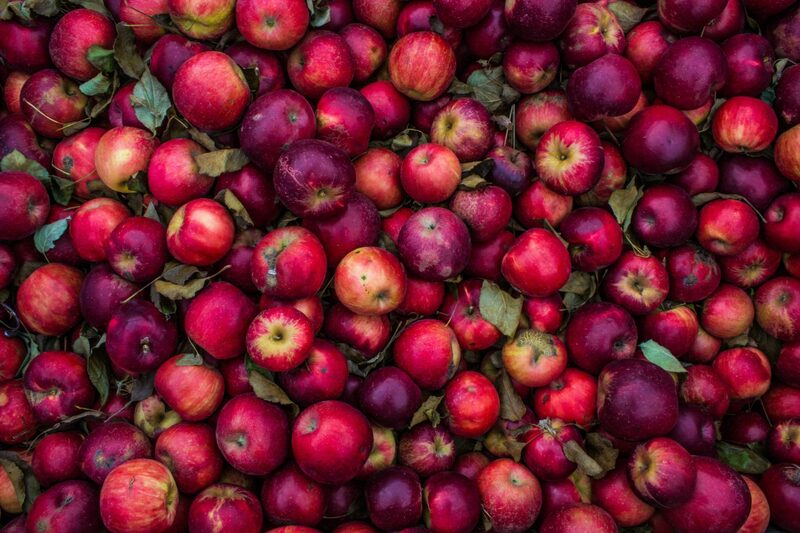 While we’ve mentioned all the health benefits that come with eating apples, we forgot to mention how they’re also the main ingredient for apple cider vinegar. This vinegar has taken the health community by storm and for good reason. Click here for more on the world’s favorite natural remedy.